5 o'clock couldn't come soon enough last Friday. Whit and I had planned a very much needed night out, and by planned I mean we "planned" on going somewhere but didn't have any specifics. Side note, restaurant reservations are usually a good idea when trying to dine in Charleston, and making them a day or so in advance is an even better idea. Needless to say, we have been wanting to check out The Obstinate Daughter for a while now but we just can't seem to plan far enough ahead to get a reservation. So we decided to stick with a place we know and love. 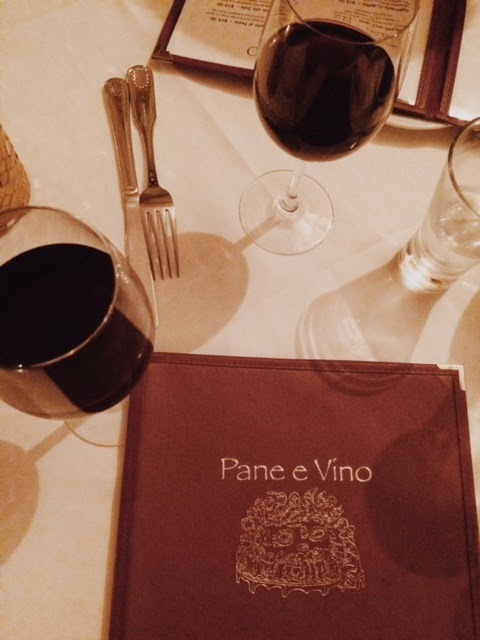 A little Italian hidden gem called Pane e Vino. This place has some amazing pasta and a super cute outdoor patio. 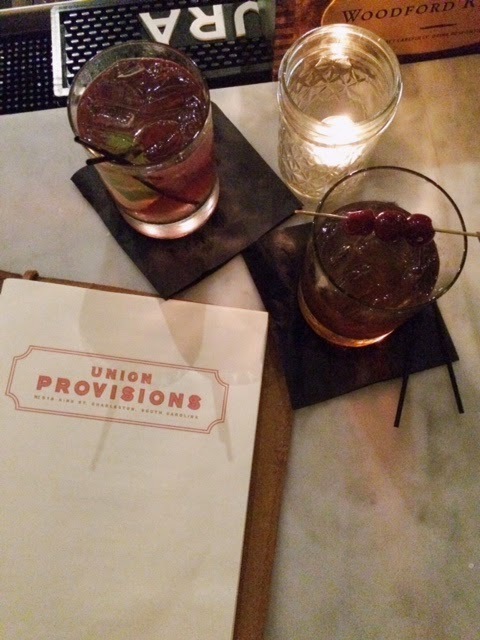 If you live in Charleston and haven't checked it out yet, I highly recommend doing so. There was a jazz band playing outside on the patio, but unfortunately there were no available tables. It's a great spot when the weather is nice out. The inside of the restaurant is small with a rustic Italian flare. The romantic dim lit dining area is cozy with a handful of tables and bottle after bottle of wine lining the wall at the bar in the back. I had the gnocchi all sorrentina, which consists of homemade potato dumplings in a Bolognese sauce with buffalo mozzarella. It may not have been the best dish to photograph but it sure did taste good. 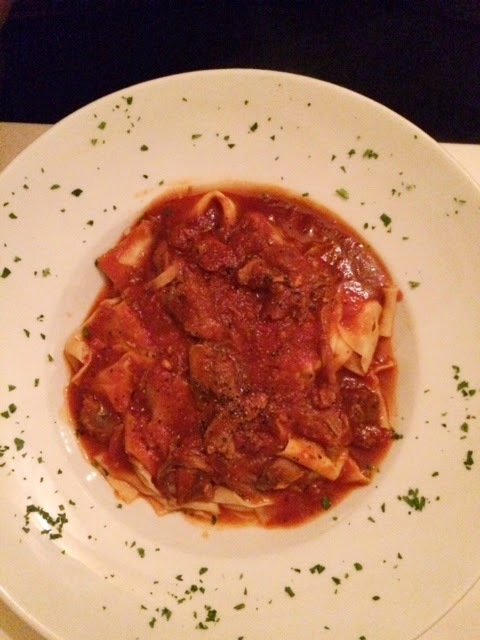 Whit had one of the specials of the evening which was a slow roasted lamb pappardelle. We had just enough room after dinner for a cocktail before we headed home. We had a pretty busy lineup on Saturday, but managed to do a little shopping for the house. We were on the search for some picture frames. Which by the way, we ended up finding some great ones at Michaels. I never really go in there unless is for something crafty, but there were actually some decorative items that caught my eye. FYI..there are some good sales going on right now. Everything we purchased was 50% off. Sunday was supposed to be spent on the boat with friends, however the weather wasn't cooperating. 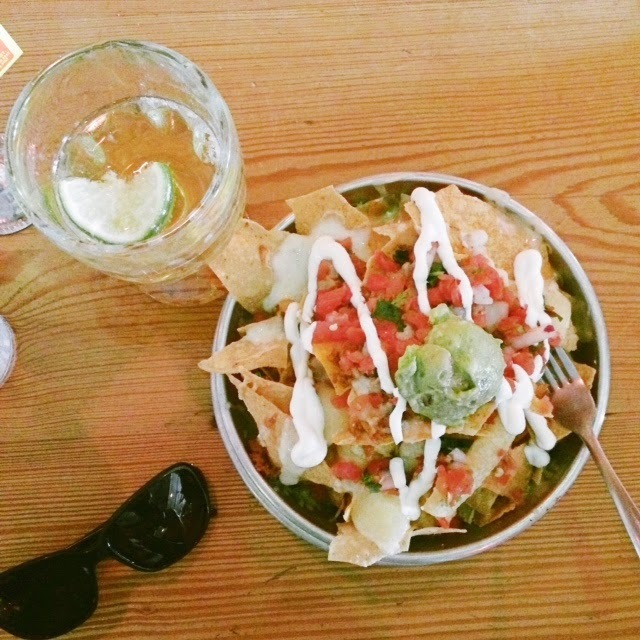 We ended up spending our Sunday Funday at Taco Boy on Folly Beach. I went with the chorizo nachos and a Dos Equis to wash it all down. We were intrigued by the frozen yogurt shop across the street that had a sign that read "nutella frozen yogurt" so we headed there for a little dessert. A sweet end to the weekend! 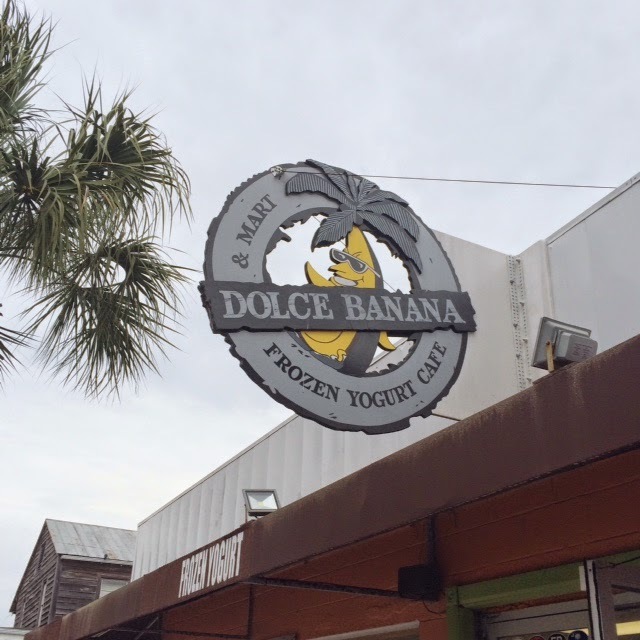 How was the Nutella frozen yogurt? Sounds amazing!! 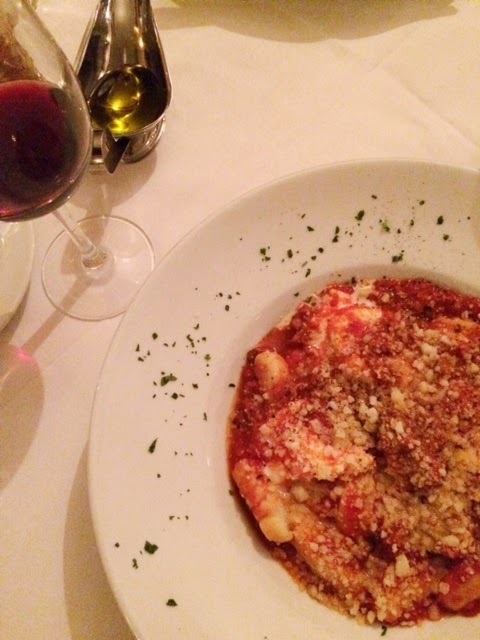 We love Pane e Vino! Always great food! To be honest, I was a little disappointed in the Nutella frozen yogurt. I was expecting more of a rich chocolate taste. Don't get me wrong, it was still good but not as good as I had hoped. I actually just sampled it and decided to go with the peanut butter yogurt instead.